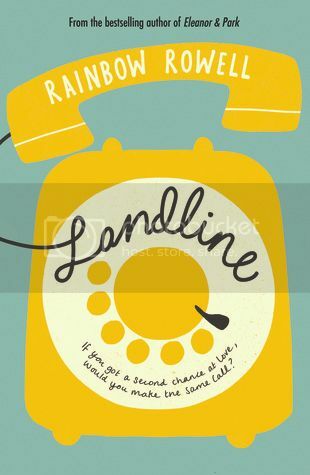 Landline by Rainbow Rowell (proof) - Georgie McCool knows her marriage is in trouble. That it’s been in trouble for a long time. She still loves her husband, Neal, and Neal still loves her, deeply — but that almost seems besides the point now. I can't even begin to tell you how this book has affected me. It moved me. It made me think. 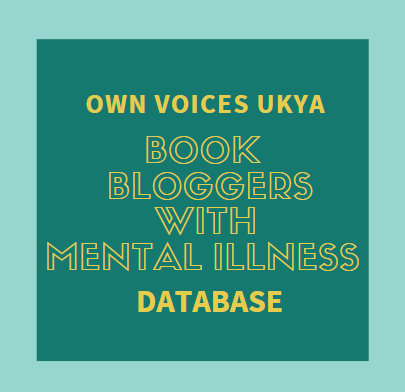 It spoke to me on such a personal level, I don't know if I should even be writing a review, because my reading experience is clouded by all it's made me feel and question about things in my own life. But I am writing this review, because I feel I owe to to Rainbow Rowell. As a thank you. Because Landline is unbelievable, in the best possible way. Despite the time-bending phone calls, Landline is a very real book. Georgie and Neal's marriage is in the roughest of rough patches, and it's something they just don't talk about. When Neal decides to stick with the plans to take the girls his mother's for Christmas, but without Georgie, it all comes to ahead. They still don't talk about it, because Georgie can't get ahold of him. At least not in the present. The emotions in this book - the fear, the doubt, the deep and beautiful love Georgie has for Neal and her children - it's so real, it's palpable. 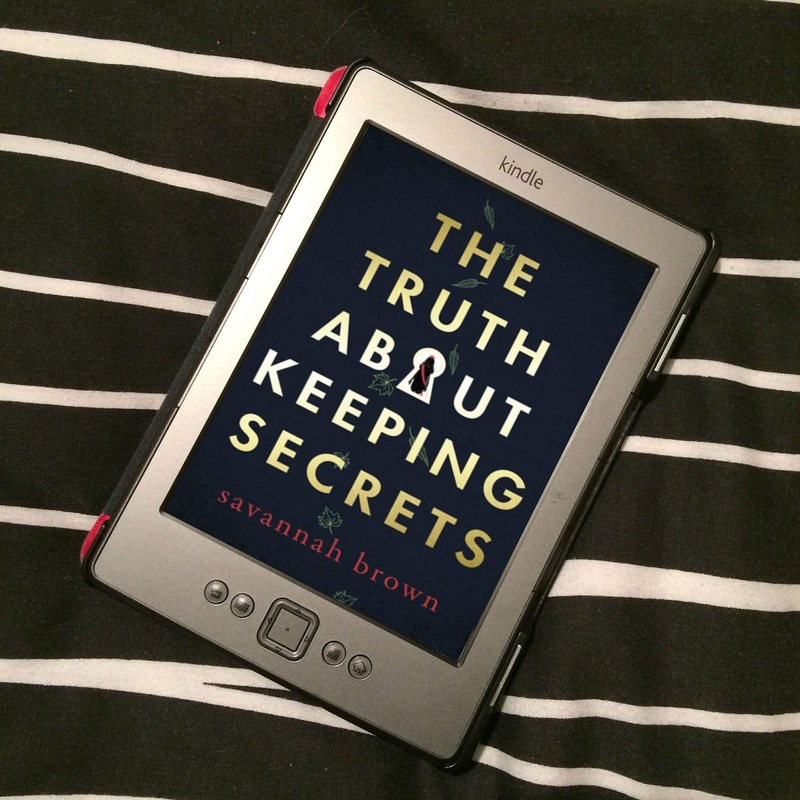 It's a Rowell novel, so there is humour and lightness running throughout, but as awesome as that is, it's the emotional side of things that really stood out for me. The way this story is told, with Georgie thinking back on her life with Neal as she worries about their future, you see various points within their relationship. Almost like flashbacks. We see them meet, we see their relationship start, and their relationship progress, but not chronologically. It's awesome to see the sweetness that once was in their relationship, and even the moments of tenderness during the tough times. It makes the possibility of the end of their marriage that much more heartbreaking. These are two people that are so deeply in love, they just turned down lots of tiny, wrong corners, and somehow got lost. I spent the whole time hoping for them, thinking, "Pick up, pick up, pick up," whenever Georgie calls Neal in the present. Their's is not a relationship you want to fail. There is so much love, and it's so worth fighting for. As I had, I had a deeply personal reaction to this book. It felt like it was written for me. There were lines that felt like they were speaking to me personally. There was an argument between present day Georgie and 1998 Neal that I often have with myself. From then on, though my life is nothing like the book, I related time and again to situations, conversations, thoughts. I took so much from it. Or at least it made me think and question a lot, but I've yet to come to any conclusions. Except maybe sometimes, you just need to change how you do things, change your priorities, and decide what it is you're going to fight for. And despite the fact the whole story is about a marriage that is going wrong, I spent the whole book thinking, "I so want this!" Even with the hard times, the family in this book, the love between all four of them, is just so beautiful. I so want my own dysfunctional family (because who's family is functional, right?). This review has not nearly even scratched the surface of how incredible this book. I don't think it's possible for me to write a review that would do this book justice. But maybe this next line will give you an idea of just how amazing it is: Landline is on par, if not better, than Eleanor and Park - and I completely adore Eleanor and Park. Landline is so, so beautiful, and I feel like I've been given a gift. Rainbow Rowell, thank you. 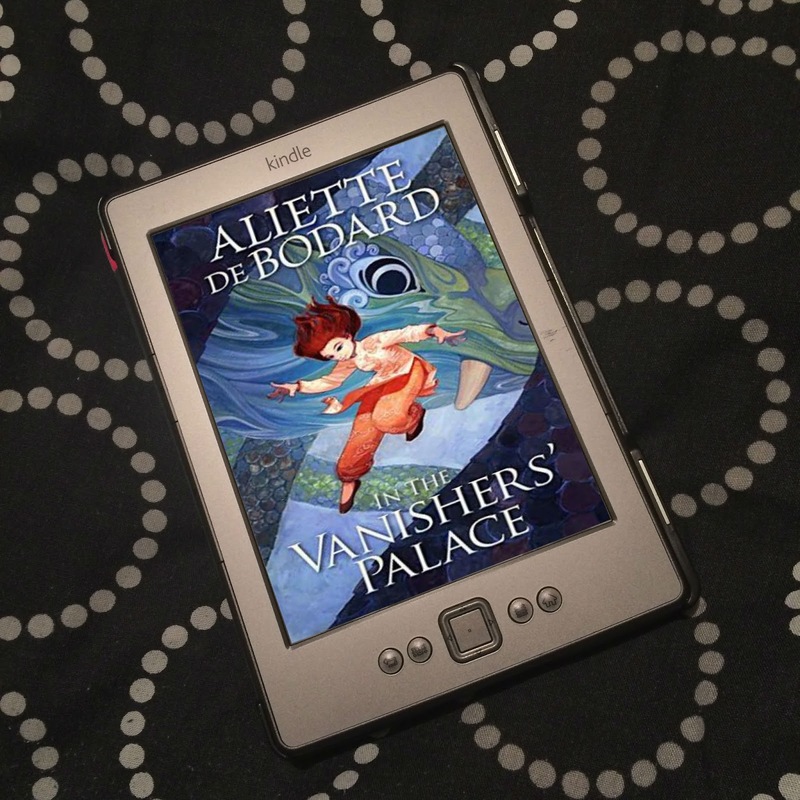 Thank you to Orion for the review copy.